We formulated our bar to minimize blood sugar impact so you can enjoy a clean, healthy snack that works on your schedule. 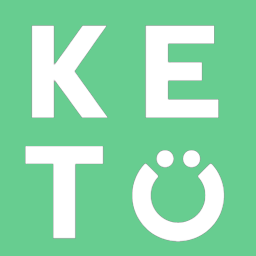 Most other keto-friendly bars contain low quality ingredients or sugar alcohols that increase your blood sugar levels. We solve this problem with the cleanest keto bar on the market.